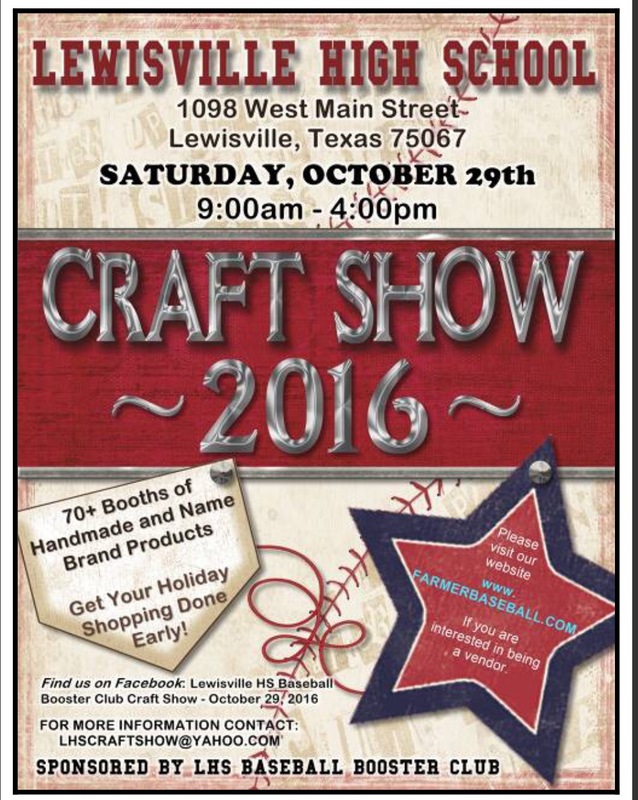 "Handmade crafts are offered from a variety of vendors, ranging from candles to jewelry, baked goods to knitted and wooden items. Stock up for Christmas gifts or for your own enjoyment. A light lunch and desserts are available for purchase. The event is held entirely indoors." "Day of fun for the whole family. Arts & Crafts, Food Vendors, Kids Area, Music, Carter Blood Care and a kid friendly movie in the park to close the event out." "GroveFest 2016 will host approximately 60-65 vendors and attract around 4,000 attendees. 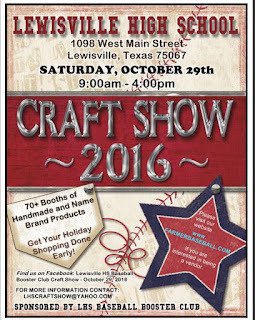 Our community based event offers kid friendly games and activities, a costume contest, features local talent, as well as food and shopping. Money raised from GroveFest and our Golf Classic, goes a long way toward helping raise much needed funding for our beneficiaries: (The Pleasant Grove Food Pantry, Reading is Fundamental, Jerry’s Dream Camp and The Southeast Dallas Chamber of Commerce College Scholarship fund). Our beneficiaries play a key role in creating a better quality of life for those less fortunate who live in Southeast Dallas and Pleasant Grove." "Come out to experience a unique collection of jewelry, clothing, home décor and gifts including a representation of health and beauty items for the holiday season. The holiday season would not be complete without Santa who will be present. Bring your children for those wanting pictures with Santa. Midlothian Band Boosters supports the Panther Regiment by providing scholarships for seniors, private lesson, and band camp scholarships." "Timber Creek High School, 12350 Timberland Blvd, Keller TX. We would like to invite you our annual " Craft show and Silent Auction" benefiting and hosted by the Sky Dancers."